Ay Ay Ay! 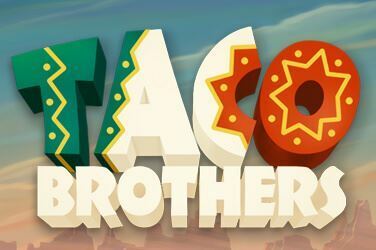 Help the 3 Taco brothers Pepe, Pico and Paso to prevent Captain Diaz from stealing their tacos. Youll have fun at this spicey mexican slot with free spins and much more!